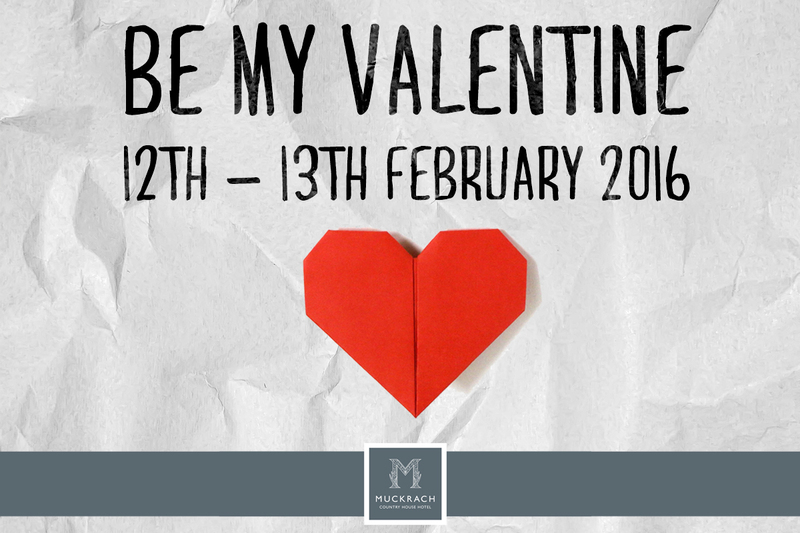 Show them how much you love them with a Valentine Dinner or a Valentine stay at Muckrach. Maybe there will be extra brownie points for a trip to Muckrach? Friday 12th & Saturday 13th February – from £440 per room per couple includes 2 night stay, 3 course dinner on 1st night, 4 course dinner on 2nd night, bouquets of flowers, box of chocolates and a bottle of Prosecco. Sunday 14th February – from £249 per room per couple includes 1 night stay, 3 course dinner, bouquets of flowers, box of chocolates and a bottle of Prosecco.